Today I am sharing the outfit details on my most recent Instagram photos! If you aren't following along, you can do so at my Instagram handle, @teacupofstyle. Any chance that I get, I've been wearing this monokini--family bbq's, pool days, and beach trips. It's super cute, and amazingly affordable (it's under $30!). You can see it better in this post. 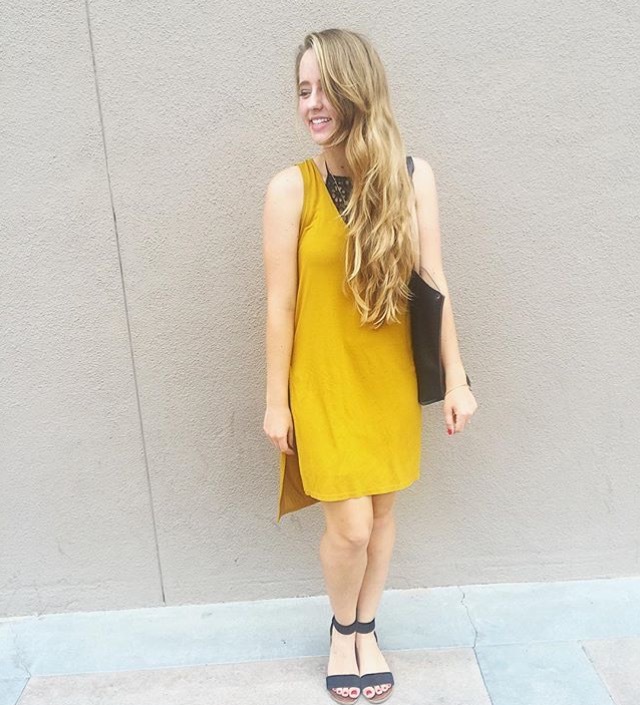 I styled this adorable yellow tunic in this recent post! It's so fun and summery! Plus, it is currently on sale for under $40! This dress was a total hit when I styled it a couple weeks ago in this post. 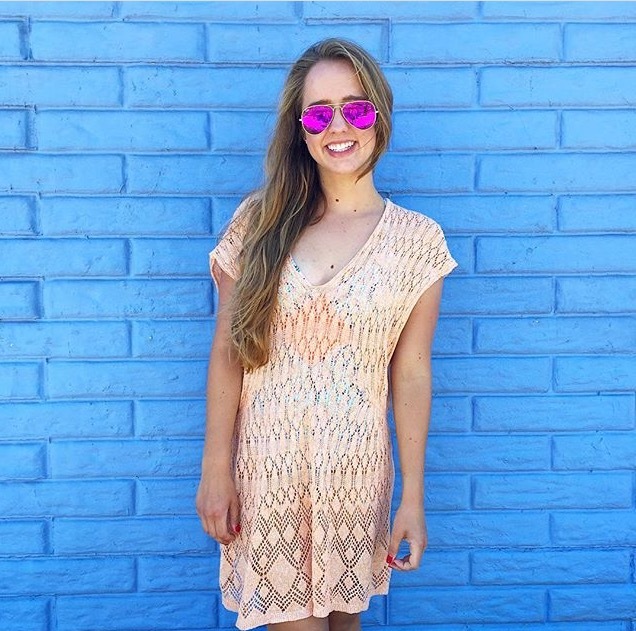 It is only $24 and is so light and airy--perfect for summer!! I've been obsessed with rompers as of late. They're beyond comfortable and so cute for summer! 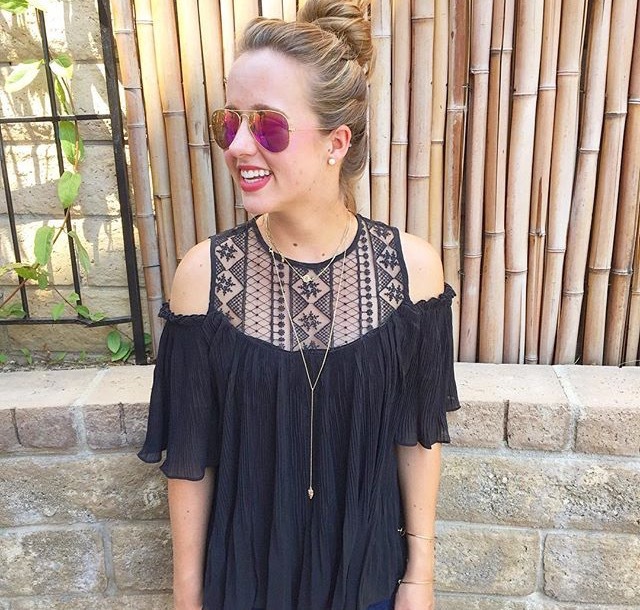 I received this black off-the-shoulder in the mail this weekend and I'm in love! Plus, it is only $21! Love this round up! I'll definitely be making some purchases! 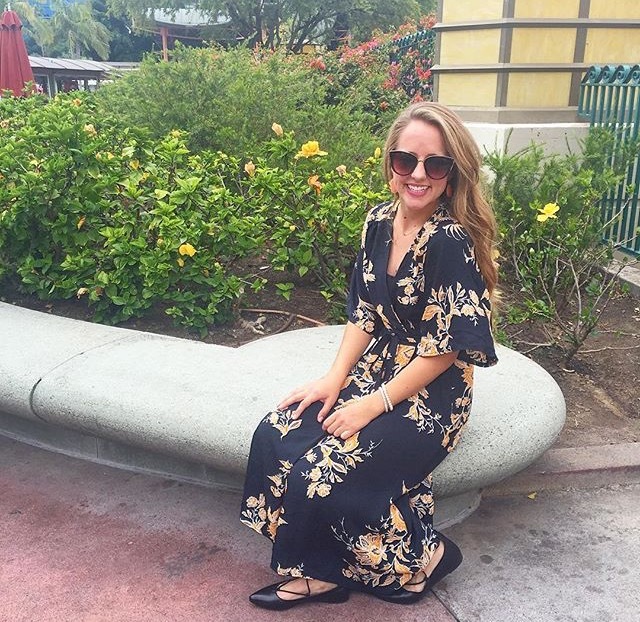 Obsessed with your floral wrap dress!